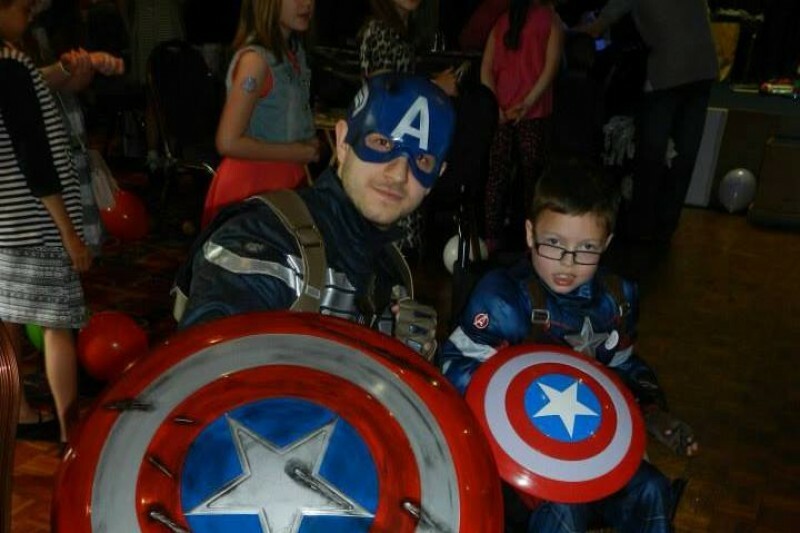 My best friends little boy Layton Robinson-Bancroft age 9 years old has been diagnosed with Mitochondrial Disease and is terminally ill. Layton has recentley visited Eurodisney Paris through the Make a Wish foundation but he also still has lots of other activitys he would like to do. Each day is taken one step at a time and i would love to grant Layton with every wish he has thats why i have set up this page hoping that all the community comes together to help make Laytons wishes come true. If the boy would Like to go to united in our executive seats please box me it will be my pleasure !! hi this is a message for the mother of this young boy, I have some friends who are secretly the flash and arrow ( they are cosplayers) and are eager to meet this young hero. if you find me on facebook or find a facebook page called the geek asylum, then we have people here waiting help. How do I view his wish list? I have shared to Wentworth Millers (captain cold) Facebook page with a request for autographs from the various CW stars. Hope they respond. I have made a small donation for Layton and I will be posting a Christmas card later this evening. Merry Christmas to Layton and the family. i have seen the wish list and sent amessage to stephen amell who plays the arrow on tv to ask for a pic or something and also sent the newspaper article to him so he knows about it,as far as i know stephen is still filming the new series so won't be in the uk any time soon i'm afraid,the same with grant who plays flash.